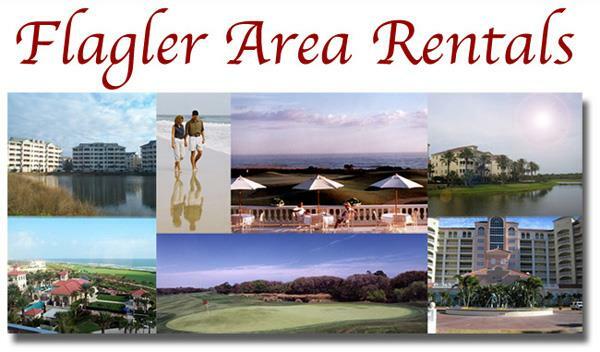 From luxurious oceanfront golf condos to quaint beach cottages, the Flagler County area offers a wide selection of short and long term rentals. This diverse selection allows you to find a rental property that perfectly suits your needs and schedule. The Selby Group has a leasing and property management division that specializes in serving all of your rental needs. Please feel free to call us 386-439-3159. Just thinking. I am so glad that you are on board and able to take care of these situations for us!!! Thanks!! Thanks Melanie for keeping me up to date on all the repairs needed. I appreciate so much that they're taking good care of our home; my prayers were answered. We really appreciate everything you have done for us. You have always been a phone call away and we thank you for responding always in a timely manner.